:P my coca cola. . Wallpaper and background images in the coca club tagged: coca-cola side of life. 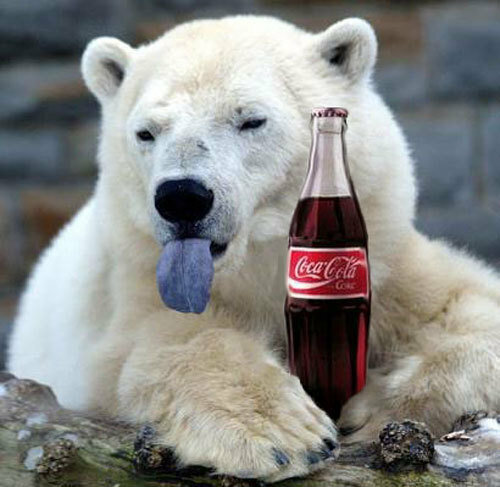 This coca photo might contain ours de glace, ours polaire, ursus maritimus, and thalarctos maritimus.